Hi my great people! 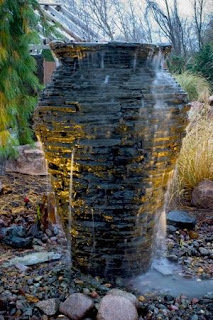 Most of us really enjoy the sound of a water going down the rocks. 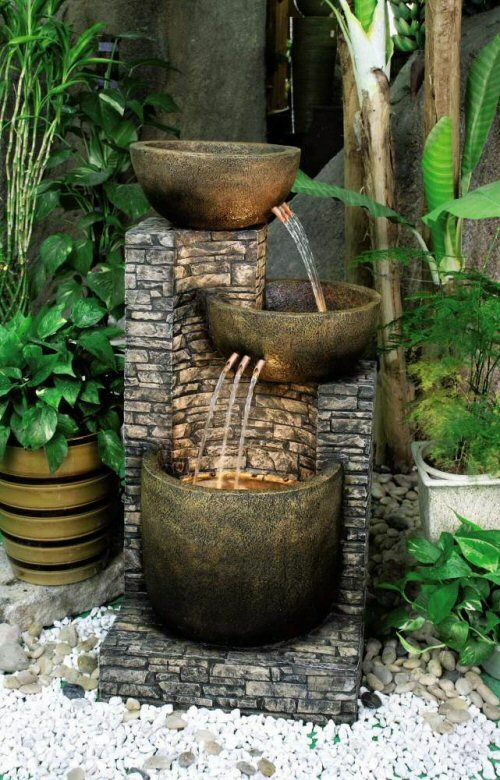 It somehow makes us feel more relaxed and chilled. 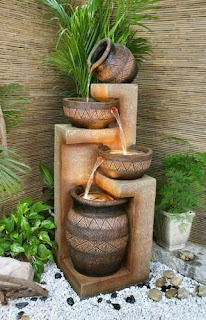 This is why we should not wait a second and try to bring this full enjoyment close to us. 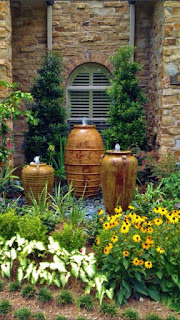 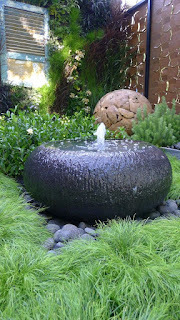 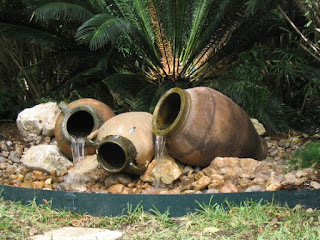 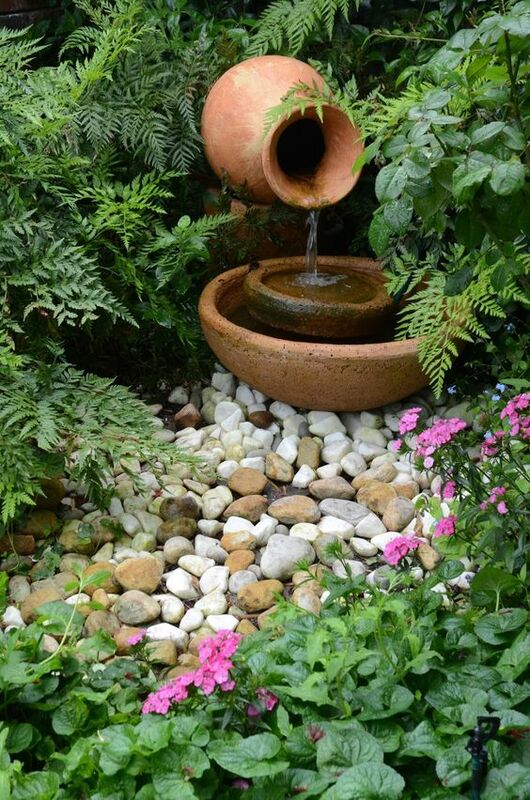 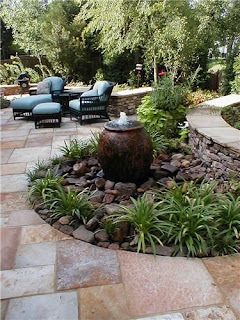 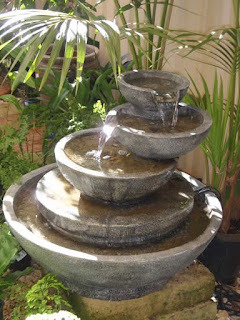 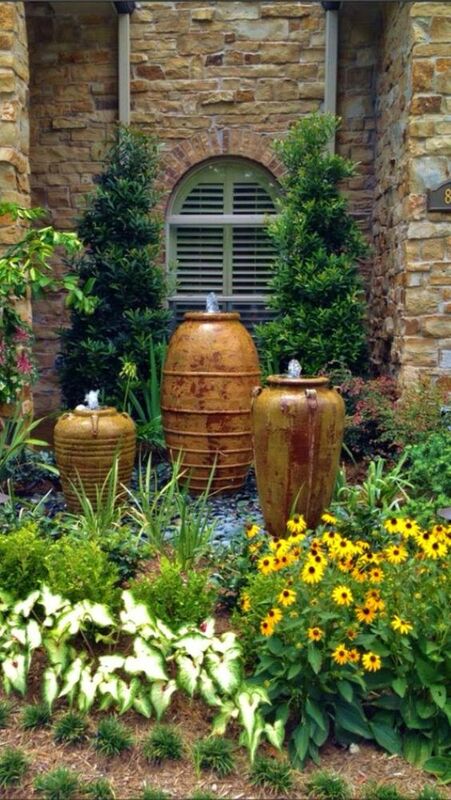 There are so many ideas on water features that you will just have to pick one and incorporate it in your garden. 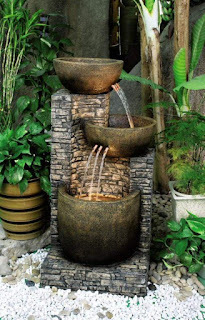 For today, we collected some amazing inventions of water fountains that will beautify your garden and make you feel as if you are relaxing somewhere in the woods. 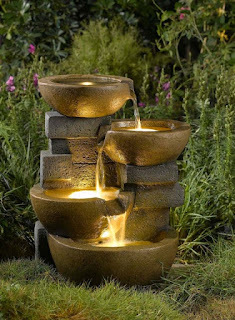 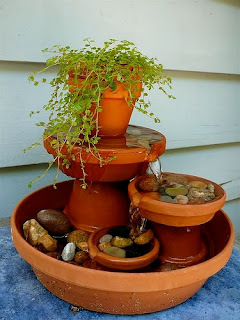 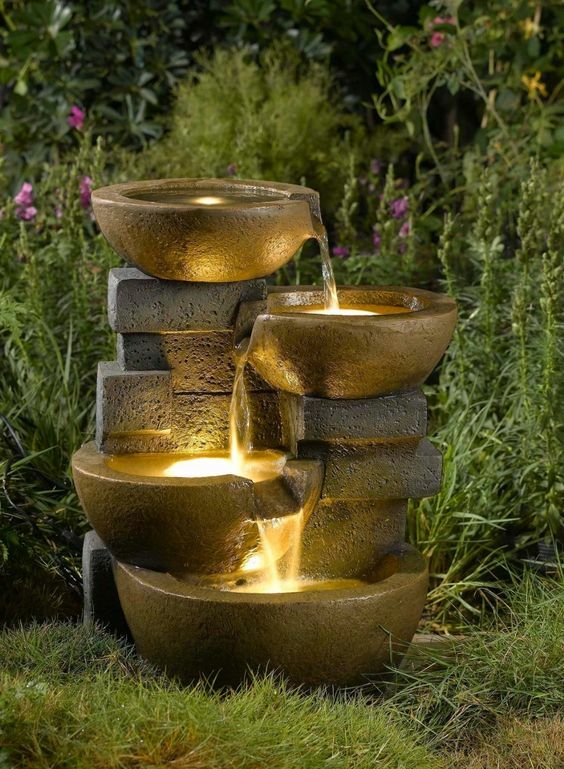 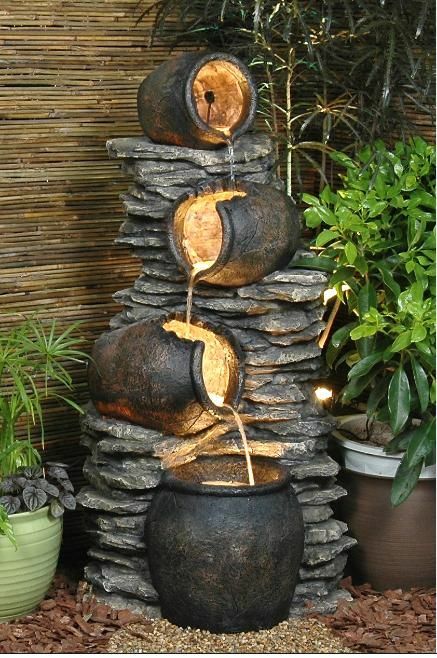 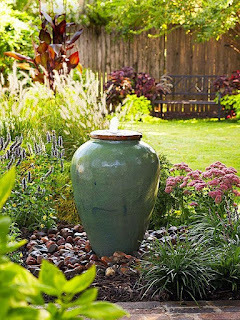 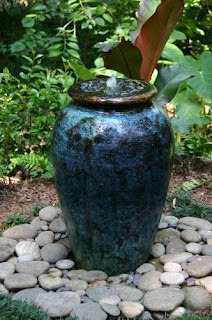 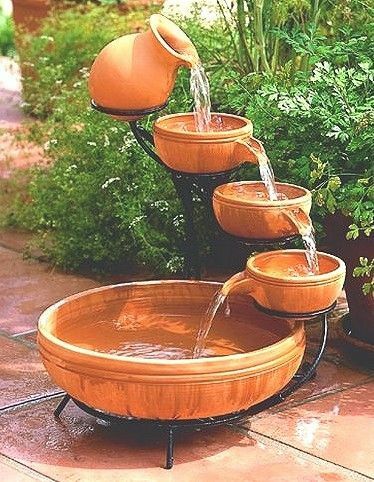 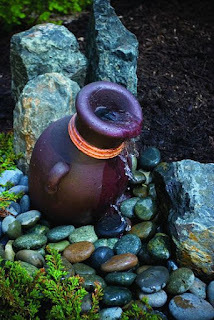 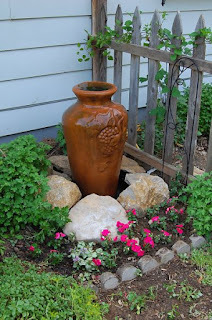 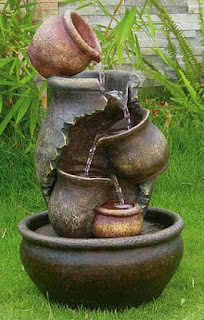 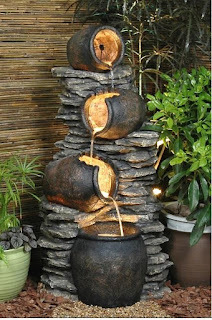 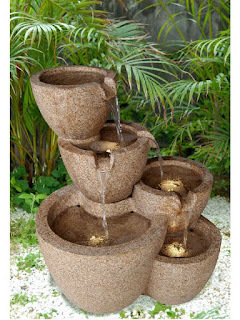 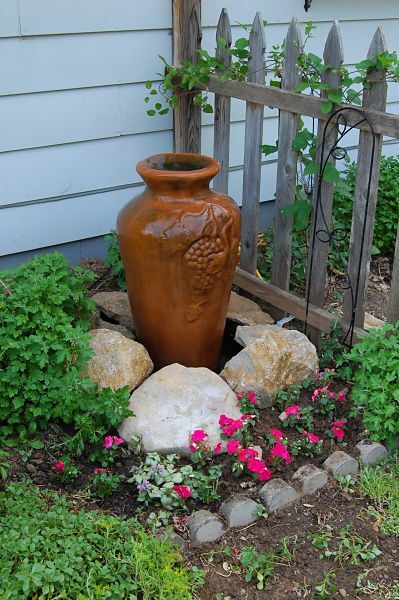 So, we are presenting you our 20+ Fascinating Garden Water Fountains That Will Make You Say WOW. Pick which one is your favorite and get back to us with your impressions.